The Celtics owned two of the top eight picks in the 1978 NBA Draft. 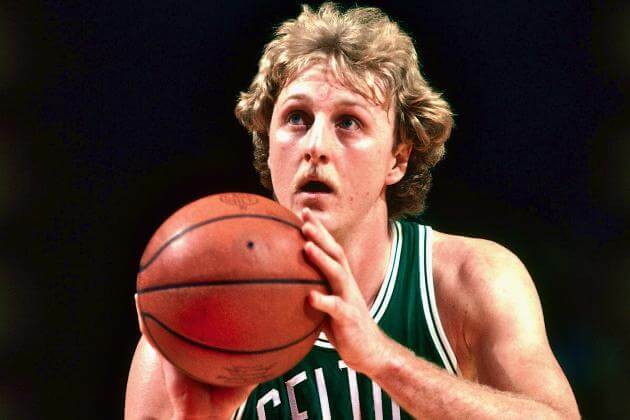 Since the Celtics had two draft choices, Auerbach took a risk and selected junior Larry Bird of Indiana State with the 6th pick, knowing that Bird would elect to remain in college for his senior year. The Celtics would retain his rights for one year a rule that was later changed and Auerbach believed that Bird’s potential would make it worth the wait. Auerbach also felt that when the college season ended the Celtics would have a great chance to sign Bird. Auerbach was right and Bird signed soon after leading Indiana State to the NCAA Championship game, where they fell to a Michigan State University team.